Traces the life of one of the legends of basketball, drawing upon interviews with Jordan's friends, family, and teammates, and following his career from college to the NBA. 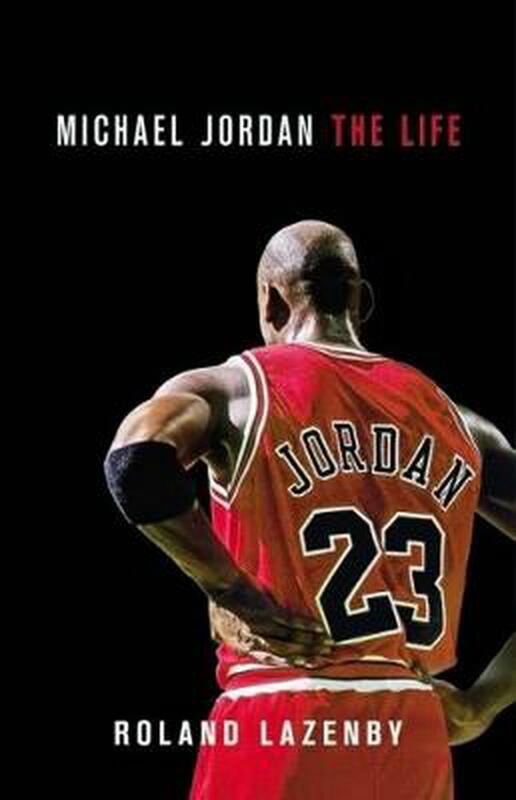 The definitive biography of the most legendary basketball player of all time. When most people think of Michael Jordan, they think of the beautiful shots, his body totally in sync with the ball, hitting nothing but net. He is responsible for incredible moments so ingrained in basketball history that they have their own names: The Shrug, The Shot, The Flu Game. But for all his greatness, there's also a dark side to Jordan: a ruthless competitor, a gambler. There's never been a biography that balanced these personas-until now. Drawing on personal relationships with Jordan's coaches; countless interviews with friends, teammates, family members, and Jordan himself; and a career in the trenches covering Jordan in college and the pros, Roland Lazenby provides the first truly definitive study of Jordan: the player, the icon, and the man. Roland Lazenby (Roanoke, VA) is the author of numerous sports books, including Blood on the Horns: The Long Strange Ride of Michael Jordan's Chicago Bulls and Bull Run!, the Independent Publishers Association's 1997 Book of the Year. His work has appeared in Sport, The Sporting News, and the Chicago Sun-Times. "It's not every day that I'm blown away by a book about a sports figure. But MICHAEL JORDAN: THE LIFE, by Roland Lazenby, ranks up there with the very best: "The Boys of Summer" by Roger Kahn, "Friday Night Lights" by Buzz Bissinger, and "Joe DiMaggio" by Richard Ben Cramer. The depth of reporting, his frequent ascent into poetry, and his intelligent analysis of the life of this complicated, fascinating American icon deserve Pulitzer Prize consideration. For the first time I understand what makes Michael Jordan tick. I was captivated, fascinated and beguiled from beginning to end." "Peter Golenbock, "New York Times"-bestselling author of "George" and "In the Country of Brooklyn"""